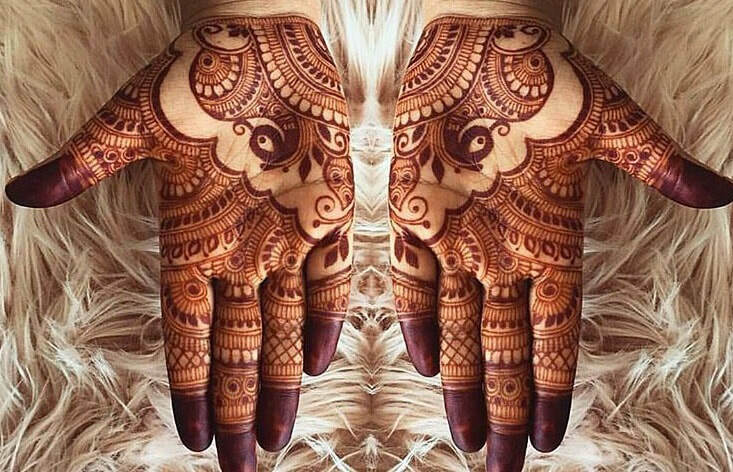 Contemporary, Moroccan and Modern Fusion styles of henna body art. as we pay attention to every delicate detail for a stunning end-result. to suit your individual needs and budgets.